The Automotive Recyclers Association and the New Mexico Automotive Recyclers Association are deeply committed to meeting the needs of the membership and elevating the professional automotive recycling industry. We welcome you to take a few minutes and read more about what great benefits these memberships have to offer you. 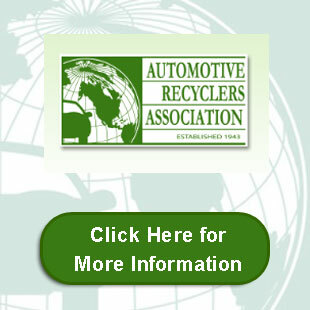 Established in 1943, the Automotive Recyclers Association (ARA) is the only international trade association representing an industry dedicated to the efficient removal and reuse of automotive parts, and the safe disposal of inoperable motor vehicles. ARA is dedicated to protecting and promoting the professional automotive recycling industry, and to helping our members grow their businesses by protecting interests, expanding opportunities, and working to increase profitability. ARA offers a number of tools to help translate potential into performance. 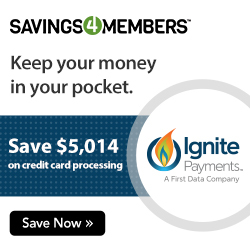 Tools such as an exclusive online marketplace with discounted business service providers, the industry-recognized Certified Automotive Recycler (CAR) and Gold Seal programs, industry networking opportunities, and timely newsletters that include up-to-date industry news, trends, leader profiles, and other topical items. Many of these benefits are passed on to affiliated chapters of ARA for excusive use by their membership. For more information on joining ARA, please click here or visit the Store section of this website.